4 Bedroom Semi Detached House For Sale in Bury for Offers Over £185,000. 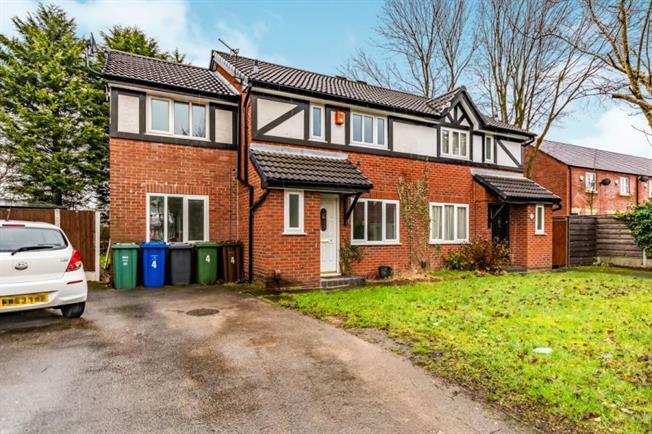 Impressive extended semi detached family home occupying a most convenient and pleasant position just one mile south of Bury Town Centre and well placed for transport links, schools, shops and amenities. Briefly comprising of an entrance porch, guest WC, two reception rooms, kitchen, four bedrooms and family bathroom. Externally the property offers off road parking to the front and an impressive rear garden mainly laid to lawn with a patio area.